New journal entries have been discontinued. This section will now only feature my Semester at Sea journal. Against other Shaft sites where do we rate? 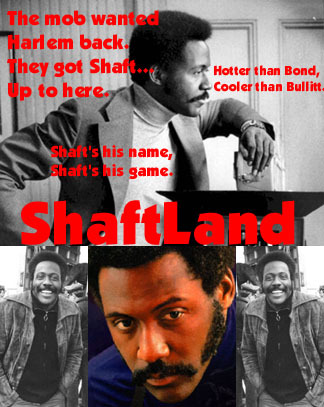 Should a remake of Shaft be made? "Shaft" is a trademark of MGM-UA. This page is not intended to infringe on their, or anyone else's copyrights. Send any problems to The ShaftLand Action Committee.